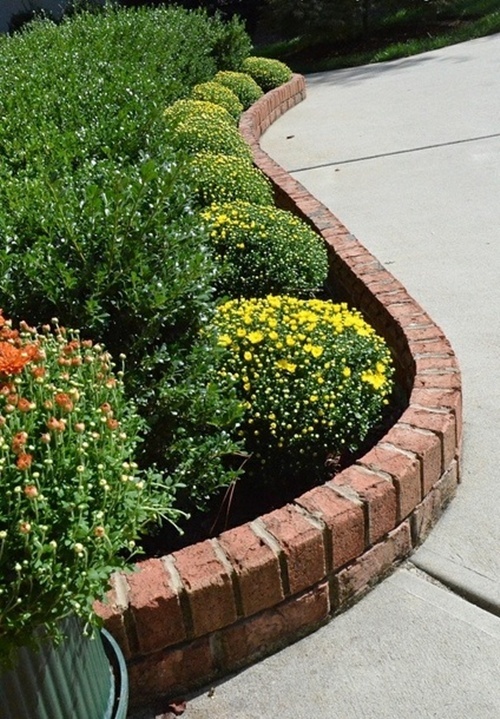 Garden borders and edges are a way to create boundaries between your garden and paths, different garden beds, and other elements of your garden. They can really add a lot to the beauty of any flower or vegetable garden. You’ll also find photographs of 25 different garden borders and edges. There’s a lot of useful information. Click on the 25 Garden Bed Borders for Vegetable and Flower Gardens link below to read the complete post.